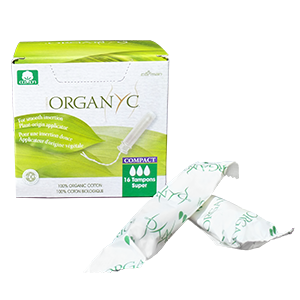 If you haven’t heard me talk about Organyc yet on KSON, listen up! This is one of my new favorite products out on the market that I’ve been using for months now and I couldn’t be happier. It protects just as well as the other brands, but I know I’m not getting exposed to any unnecessary synthetic materials. 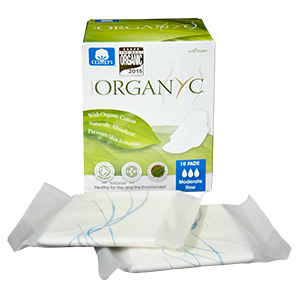 I love Organyc and I think you should give it a try today! Each 2-count sample pack is just $1.50 (postage and handling). 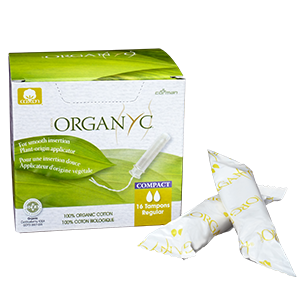 Organyc offers a full range of complete protection to choose from, including pantiliners flat or folded & wrapped, pads with wings and tampons with and without paper applicators in a range of absorbencies.